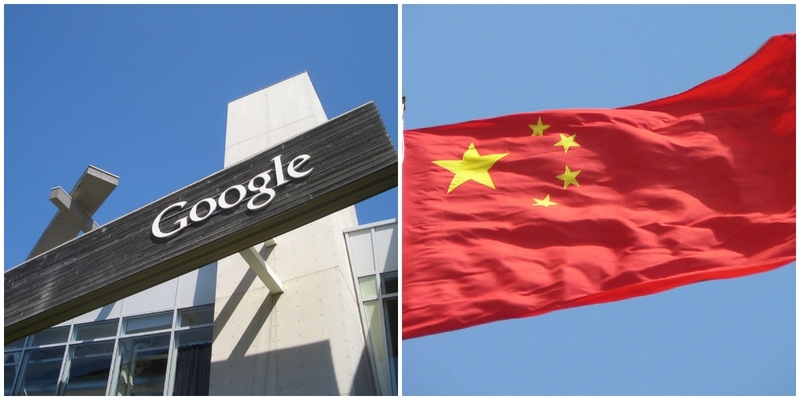 (Natural News) The Intercept has received documents detailing Google’s plan to work with China and develop a search engine that will censor websites and search terms on human rights, religion, protests, and democracy. Google has been working on the project since 2017. Google CEO Sundar Pichai has met with communist Wang Huning, top foreign policy advisor and member of China’s communist party. The project has been code-named Dragonfly.